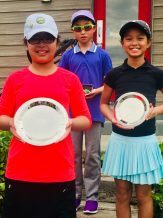 Format – 36 holes individual stroke play; 18-hole (two 9-hole rounds) individual stroke play for 8-11 year olds, playing the back nine. 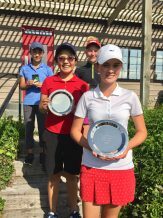 Girls 12-13 winners; Jillian Breedlove, Jillian Hui, Gigi Lund and Nicole Kato. 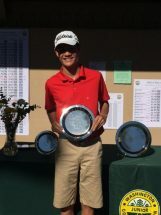 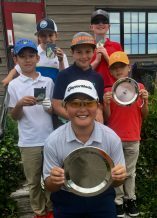 Boys 12-13 winners; Alexander Cooke, Rex Wilson, Isaac Elaimy, Shane Soo, Davis Sheets and Colton Zehnder. 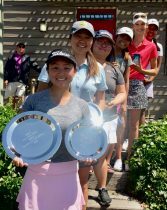 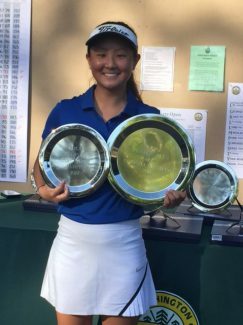 Girls 14-15 winners; Montgomery Ferreira, Lauryn Nguyen, Gihoe Seo, Angela Park, Claire Xu and Kasey Maralack. 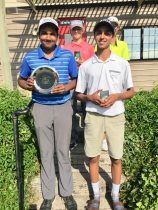 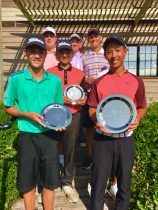 Boys 14-15 winners; Akshay Anand, Jahan Bains, Luke Sherrell and Thomas Huang. 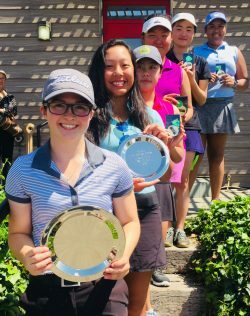 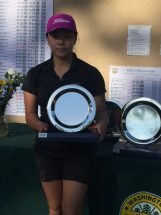 Girls 16-18 winners; Brittany Kwon, Cassie Kim, Claire Moon, Alyssa Nguyen, Julie Bordeaux and Adithi Anand. 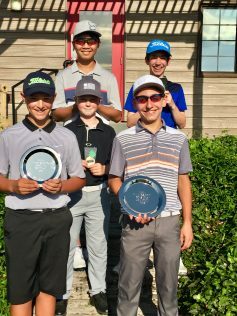 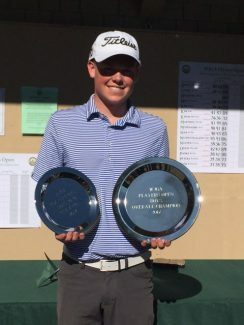 Boys 16-18 winners; Tie Sean Kato and Ian Siebers, Colt Sherrell, Clayton Thatcher, Dawson Strobel, and Andrew Martin. 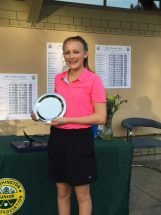 Malia Schroeder wins girls 12-13 division. 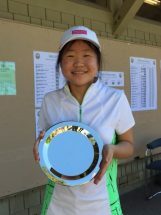 Susanna Lee wins girls 8-11 division. 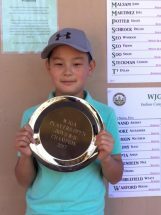 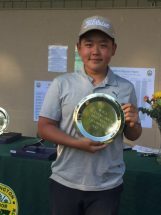 Wonjoon Seo wins boys 8-11 division.